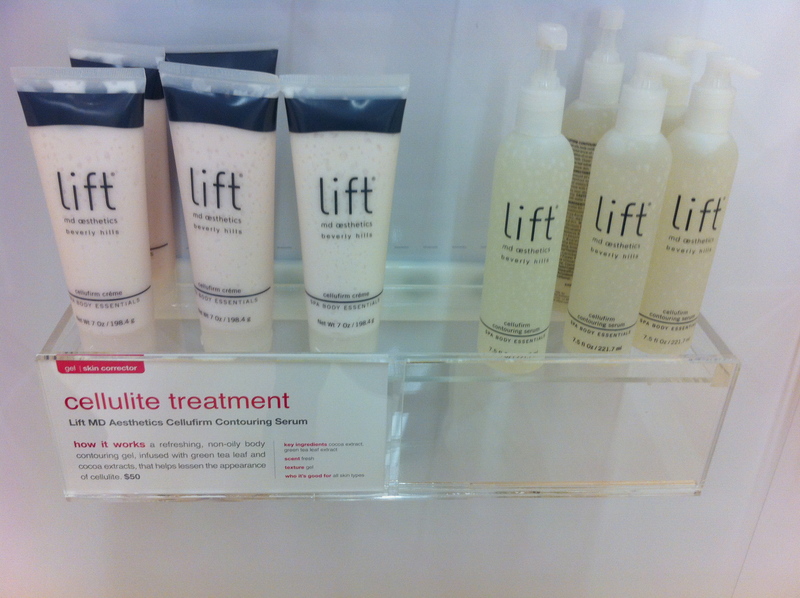 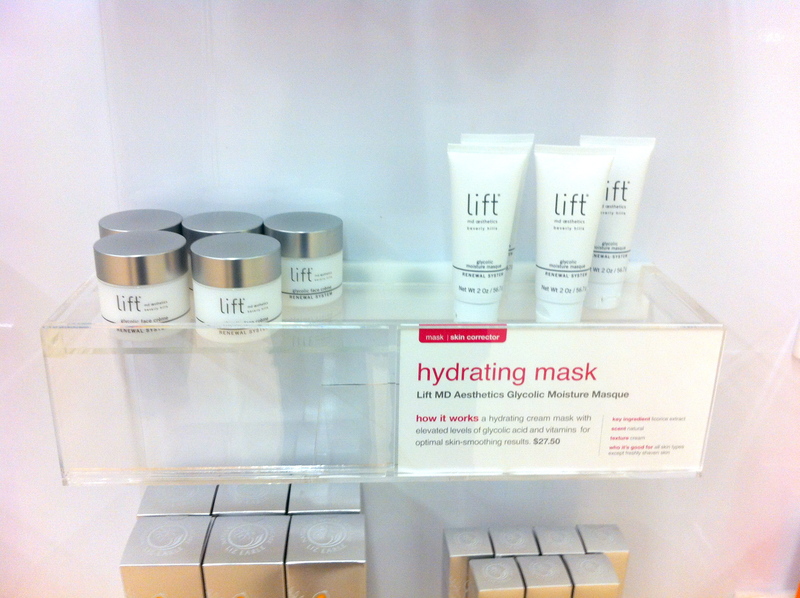 Lift MD Aesthetics Skincare featured at the exciting grand opening party for NewBeauty at Fred Segal in Santa Monica. 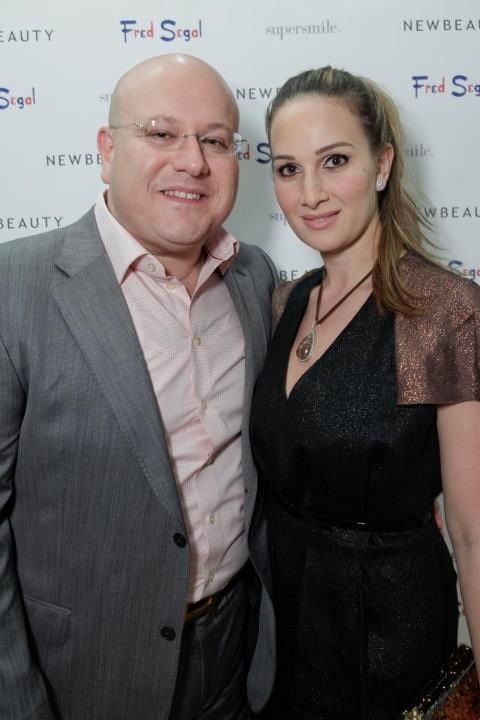 Dr. Kassabian was on hand to talk about his line of Lift MD Aesthetics skincare, currently available at NewBeauty at Fred Segal. 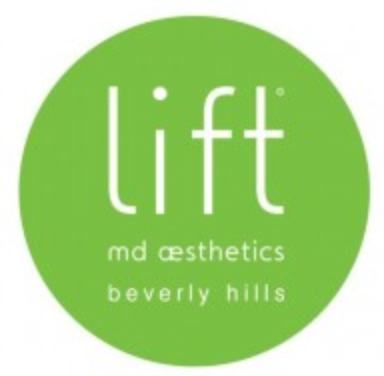 Click HERE to find your favorite Lift MD products now! 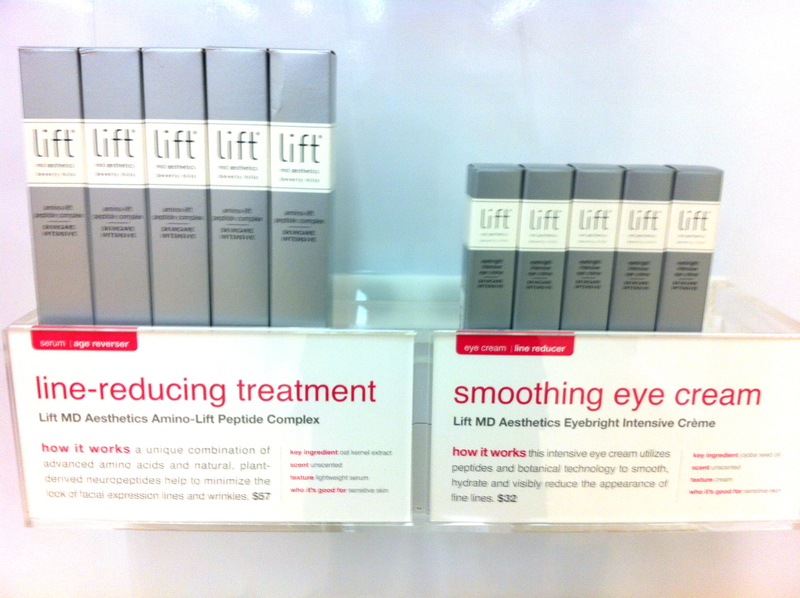 Next ›Ask Dr. K: What Are Micro-Cannulas and How Do They Work?